For fast repairs around the Home and Building site. For all application where fast repairs are required. Used on masonry surfaces, Where sand & cement is needed. 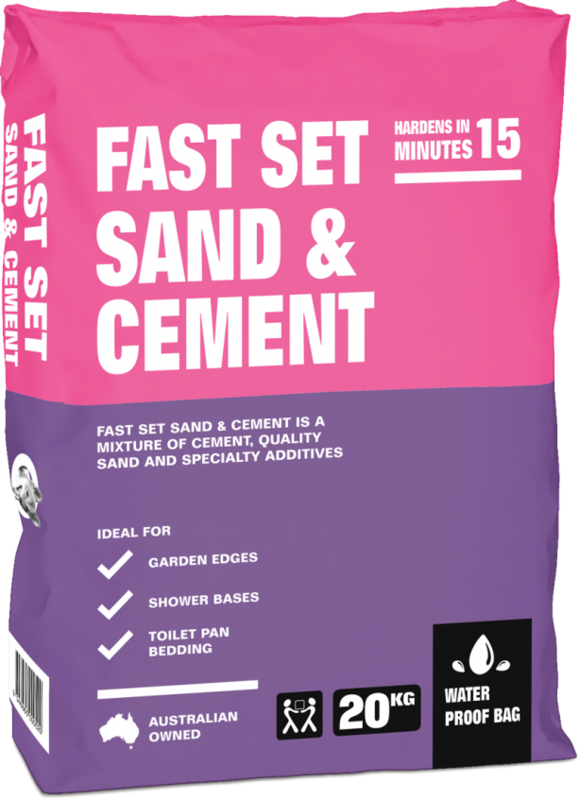 Small amounts can be mixed in bucket just add water and add your dry mix sand cement.